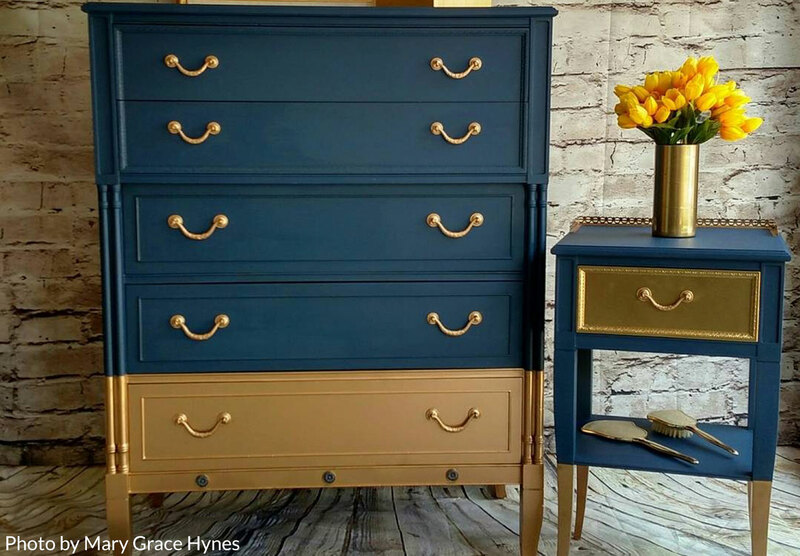 Suzanne Fulford, Founder of the Dixie Belle Paint Company, started her journey as an enthusiastic DIYer with a passion for cultivating and creating beautiful timeless pieces that brought new life to old, tired, and forgotten furniture. Her passion for restoration became far more than a hobby for her. She discovered that the art of painting and restoring neglected furniture and antiques brought her true peace of mind. As she progressed her craft, Suzanne found that the traditional restoration tasks of sanding, scraping, and priming were extremely time consuming and just plain hard work! Her quest for an easier way led her to discover a “new” chalk mineral paint product which eliminated these labor-intensive steps. The only problem was the price! The products available were much too expensive for the average crafter. Suzanne would not be deterred. Known as a “Mad Scientist” by her family and friends, she set out to create a line of chalk mineral paint that was high quality, easy and unintimidating to use and most importantly priced so every DIYer could create and discover the joy of painting. 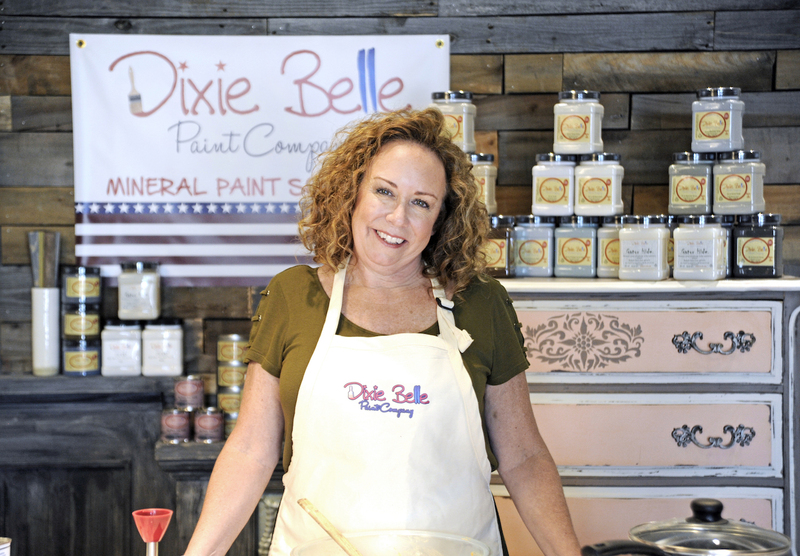 And the Dixie Belle Paint Company was born. Suzanne built her company on basic but important American values. Her family-owned and operated paint company champions these small-town values with her employees and retailers and her paint can be found in many small, local community craft stores throughout the continental United States, Canada, and Singapore. LOVE, LOVE, LOVE Dixie Belle Mineral Chalk paint. The variety of colors is fabulous, and with all the different glazes, waxes, and all the other products you can create endless combinations! The support we retailers get from Dixie Belle is phenomenonal! Everyone is so helpful! I'm so proud to be part of the Dixie Belle family! 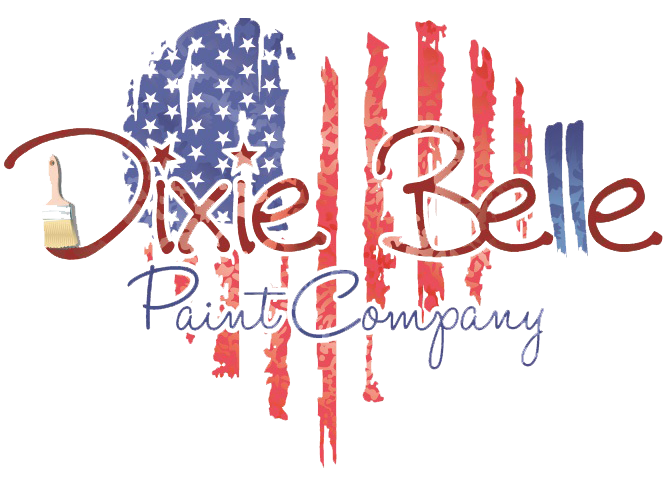 Dixie Belle Paint Company provides superb products that are very versatile and come in an amazing array of colors. The paint provides great coverage and is very resilient over time. They also offer a nice variety of finishes (wax, patina, and MUCH more). Between all that AND other specialty products including textures, stencils and metallic. You couldn't ask for more diversity in a brand.